Just as we had thought that the frenzy from the astronomical Mega Millions jackpot was over, controversy is brewing in the state of Illinois. 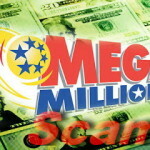 This is after Leandria Williams, a 28-year-old woman from Elgin, Illinois came forward and claimed that she has the winning ticket to the March 30 epic Mega Millions draw. 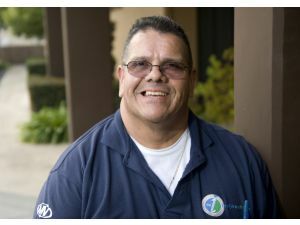 This came as a surprise to many as avid lottery players know of only three winning tickets that shared the $656 million jackpot. 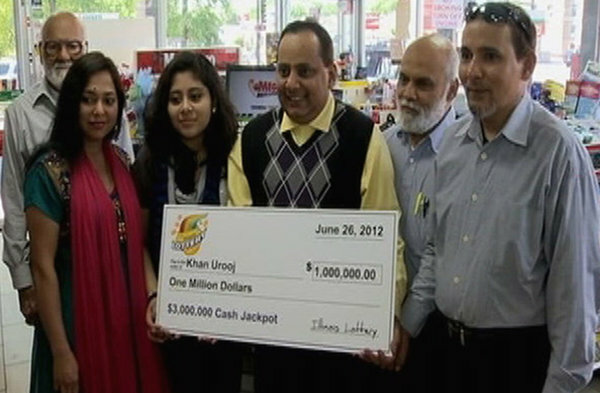 Her claim raised a lot of suspicion mainly due to the huge jackpot price. 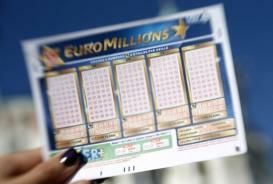 However, after scrutiny of the lottery ticket she held, Lottery officials discovered that it was a forgery. 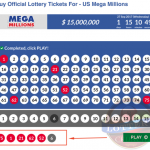 Although the ticket was an authentic Mega Millions lottery ticket and had the exact winning numbers, the purchase of the ticket was eight minutes after the draw. 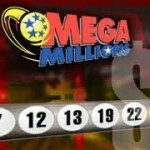 She had manipulated the ticket to appear as if she had purchased it before the Mega Millions draw. 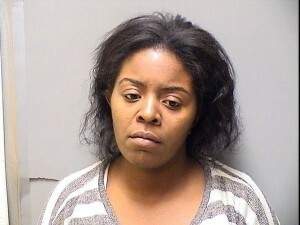 With this findings, Leandria now faces charges of attempted theft and forgery. 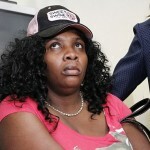 She will also face charges of wire fraud that police filed after her arrest. She is now out on bond pending the hearing of her case in May 9. 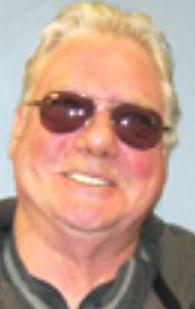 According to Mega Millions officials, this is not the first time someone tried to defraud the lottery. There have been several cases of such schemes but all have ended in futility. 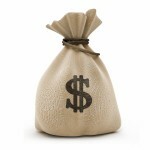 The lottery game has foolproof procedures that minimize the risk of fraud by lottery players. Leandria had tried to force her lottery luck and this led to an even greater misfortune. While playing the lottery it is best to depend on your luck rather than your wit. Unfortunately, Leandria Williams will have to learn this the hard way.